Cindy Shelton CPA, PLLC is a Houston based, local accounting firm that specializes in income tax planning and preparation for individuals, small to medium-sized businesses, estates and trusts. The firm also offers financial, administrative and consulting services. Cindy has been working in the public accounting industry since 1988. She studied the core of her accounting program at Texas A&M University in College Station, but completed her final coursework and received her Bachelor’s Degree from the University of Houston. Cindy and the firm are members of the American Institute of Certified Public Accountants and the Texas Society of C.P.A.s (State and Local Chapter). In addition to her CPA license, Cindy has passed the FINRA Series 6, 7, 63 and 65 exams and has her Texas Variable Contracts Licenses to facilitate her securities work. 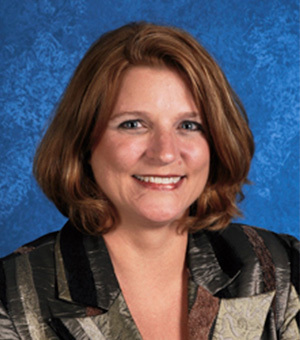 In her free time, Cindy volunteers with the Stafford Municipal School District Education Foundation by serving as the Treasurer of the organization. She is the proud mother of two very successful young adults. Her daughter graduated from the University of Houston with a degree in Supply Chain & Logistics and her son is currently working toward a degree in Pre-Physical Therapy at Texas State University.